The following publicity was developed for the Ministry of Health of Perú with the intention of increasing the number of organ donors. As we know, many campaigns have been made in this regard and for this reason, it has been sought that the communication can have a simpler and easy to reach. The purpose of this advertising was to generate impact, but not with a dramatic or exhortative sense, to call people to sensitize themselves to organ donation. 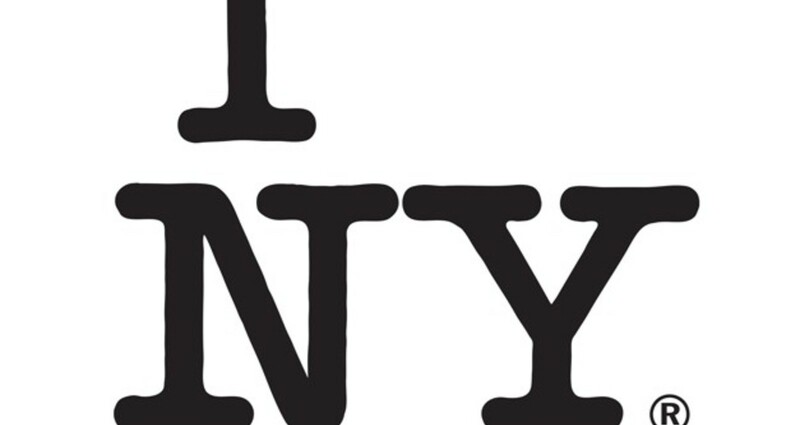 Instead of this, an iconic element was used as "I LOVE NY" stripping it of its isotype, thus communicating, in a playful way, a call to the union of this cause. Although any medium could be used to communicate the campaign, the best way to show the concept was through a printed piece, since the same graphic explains by itself the absence of a basic element with which it fulfills its objective. Likewise, other printed advertisements were developed with the same concept, however the one that best fulfilled and integrated a meaning that can be understood by its cultural popularity, was the icon of "I LOVE NY".